With a career spanning six decades, Robert Klippel was one of Australia’s leading sculptors. 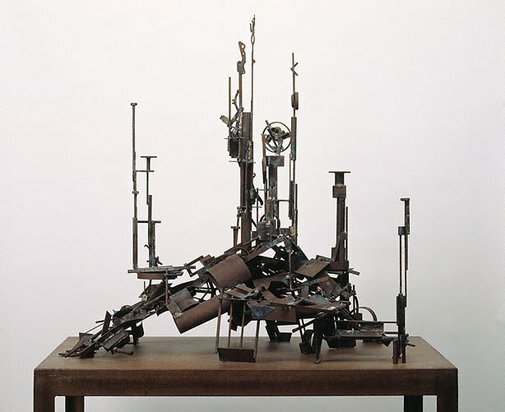 His work investigates the relationship between the organic and the mechanical; a duality that he saw as central to life and culture in the 20th century. ‘No 329’ stems from this concept. It was described by artist James Gleeson as a brilliant and seemingly effortless sculpture, and is Klippel’s masterwork from the 1970s. In 1944, aged 24, Klippel began evening classes in sculpture at East Sydney Technical College while working at the Navy Gunnery making scale models for recognition training. Following his military discharge, he increased to full-time classes under the tuition of Lyndon Dadswell. In 1947 he left Australia for London to further his studies, living and working at The Abbey, where he met Gleeson and enrolled at the Slade School of Fine Art. He moved to Paris in 1948, where he held his first one-man exhibition at the Galerie Nina Dausset in 1949. Here he encountered surrealist ideas, which had a liberating effect on his work, leading him to experiment with automatism and techniques of spontaneity. In 1950, Klippel’s finances forced his return to Sydney to paid work, reducing his sculptural output. During this time, however, he acquired new skills, taking night courses in arc-welding, silver soldering and panel-beating. Metals allowed him to sear into space in ways that earth-bound wooden structures could not sustain. In 1957 he moved to New York where he explored the unlimited ‘vocabulary of shapes’ available in junk metals. Using detritus - the chance fragments of modern disposable society - he created complex configurations with new life and meaning. 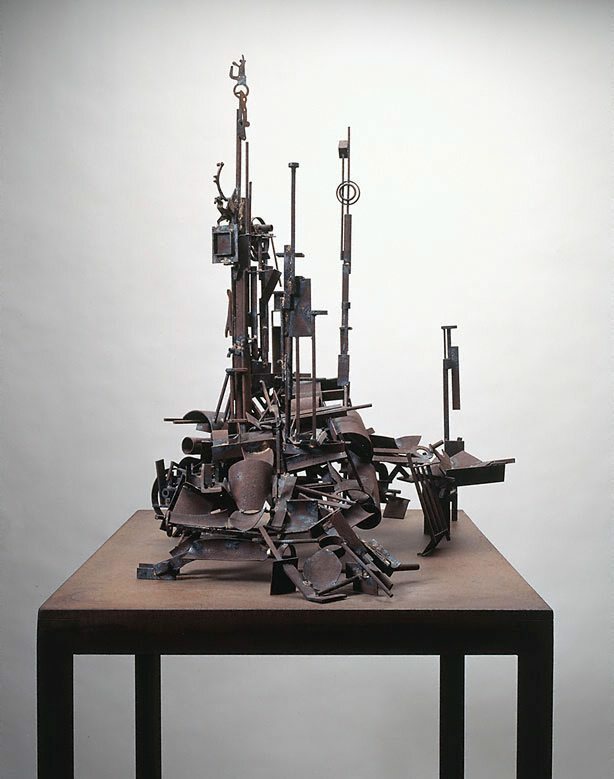 By the late 1960s he had begun to shift his emphasis from using primarily machine parts to steel sections. ‘No 329’ is one of Klippel's most imaginatively gripping as well as formally successful works. It highlights his individualistic commitment to a ‘humanised’ concept of sculpture, which emphasises the trace of the artist’s hand and labour. Klippel aimed to synthesise sculpture and landscape, and bring nature and technology together. Created from found objects and extruded steel sections, ‘No 329’ presents a hybrid landscape-city, reminding viewers of man-made structures in urban, industrial environments as well as plant forms. Sonia Barron., The Canberra times , 'Great retrospective of a great sculpture', Ainslie, 19 Aug 2002, (illus.). 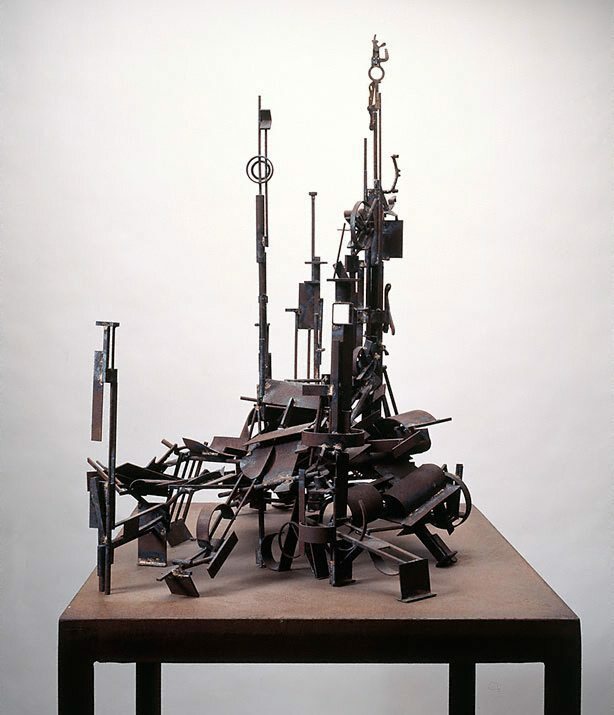 Robert Klippel: large wood sculptures and collages , Sydney, 1995, 16. Robert Klippel , 'Scaled to nature: Sydney 1970s-80s', pg. 134-185, Sydney, 2002, 141-142, 144, 145, 166 (colour illus. ), 249-250. Deborah Edwards, Art and Australia (Vol. 40, No. 1) , 'Robert Klippel: make it new', pg. 78-85, Sydney, Sep 2002-Nov 2002, 85 (colour illus.). Barry Pearce, Australian art: in the Art Gallery of New South Wales , 'The enduring image', pg. 265-266, Sydney, 2000, 274 (colour illus. ), 301. Michael Wardell, Look , 'Thanks to a generous benefactor', pg. 14-15, Sydney, Oct 2003, 15. 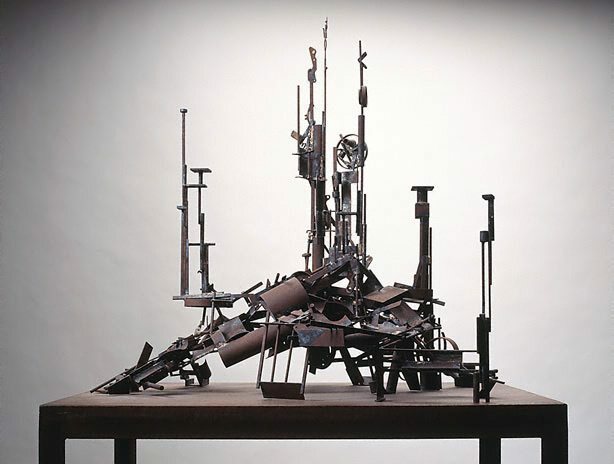 Robert Klippel, Sculpture since 1970 , Unknown, 1979, 21 (illus.). cat.no. 16. This exhibition catalogue has not been sighted. Art Gallery of New South Wales annual report 1999 , Sydney, 1999, 17 (colour illus. ).